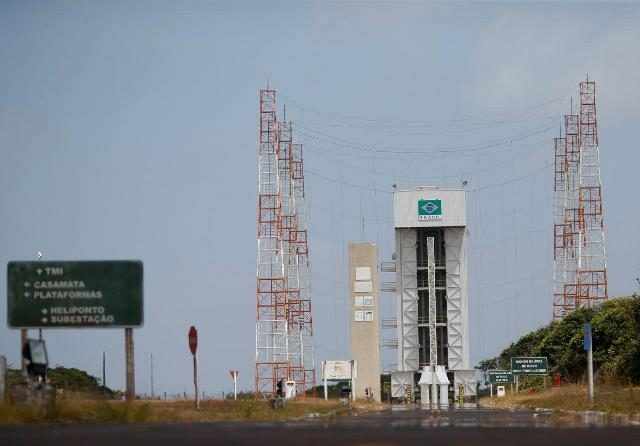 Brazil is ready to launch small commercial rockets from its space base near the equator as soon as it agrees to safeguard US technology that is dominant in the industry, the Brazilian Air Force officer managing the space programme said on Friday. Brig Major Luiz Fernando Aguiar said Brazil wants to get a piece of the $300 billion-a-year space launch business by drawing US companies interested in launching small satellites at a lower cost from the Alcantara base on its north coast. Space cooperation between the United States and Brazil took a big step forward when they signed a Space Situational Awareness (SSA) agreement last month during a visit to Brasilia by US Defense Secretary James Mattis. A previous attempt at a US-Brazilian space partnership was scuttled in 2003 when the TSA ran into resistance from the leftist government of former president Luiz Inacio Lula da Silva and was thwarted by Brazilian lawmakers. Aguiar said that agreement floundered because it allowed the US unverified access to the Alcantara base that was not acceptable on sovereignty grounds. A new Brazilian proposal under consideration by the US government will be more “palatable” to the Brazilian Congress. The market for small satellite launches is expected to grow fast in the next few years and the US space industry is keen to see new launch capacity in the world and a quick resolution to the negotiation of the TSA with Brazil.